Welcome to my website. Feel free to look around and you can contact me any time for more information. Updates late 2018!! – The Cat Box! Hey friends!! It’s been such an insanely busy year at Beach Road that we haven’t had time to put too many updates on here…HOWEVER, I’m suuuuuper stoked to announce we have a new studio opening up on Feb 1st, 2019!! “The Cat Box” will cater to artists, clients, producers and bands on a budget! Located right off the 401 in the eastern part of the beautiful city of Cambridge, Ontario, the new space is located in the perfect vicinity to the cities of Hamilton, Guelph and Toronto (and of course the Tri-Cities of Kitchener/Waterloo Cambridge!) and will feature a number of classic pieces of gear for all your musical endeavours. Situated 5 minutes from Long & Mcquade, major hotels and all your favourite restaurants and shops, the new studio is sure to be a hit for those looking to work on short term as well as long term projects. Stay tuned for pics and more info while we ready the completion of the new studio in the coming weeks! We’re booking now, so please contact me at siegfried@siegfriedmeier.com to get in early !!!! See you all in the Mew Year!!! The brand new Face To Face acoustic record, titled “Hold Fast” will be released July 27th, 2018!! I had the honor of Co-Producing and Mixing the record, but also got to throw in my share of percussion as well as a backup vocal on a song. An incredible project to be involved with, the record will be released by Fat Wreck Chords. Stoked!! The World Over Full Length! Back in May, Los Angeles rock/metal band The World Over flew up to Beach Road to work on a sweet new full length with me. No release date as of yet has been announced, but the album is phenooooomenal and I’m so proud of it!! The band was here back in 2016 to have me produce their Mountains EP, which has done incredibly well the past few years. 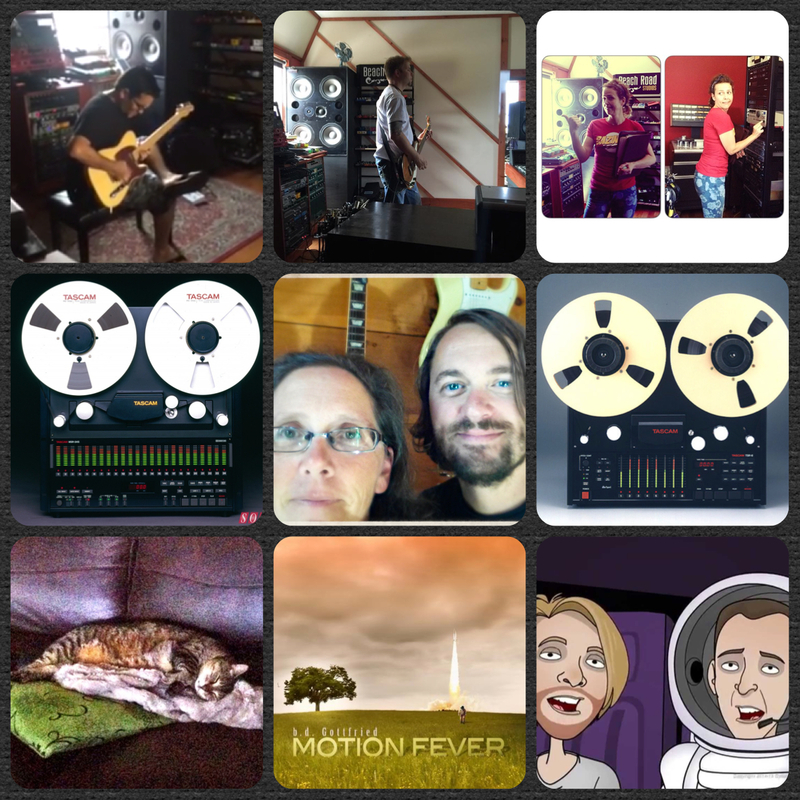 I also mastered their Ventifact record last summer, which was acoustic versions of all the songs off Mountains. The band is currently on Warped Tour playing their hearts out! Check them out if you can! I’m super stoked to announce my partnership with Leapwing Audio! These guys are relatively new to the audio software world but are making some phenomenal tools that are changing my mastering and mixing workflow immensely. Very excited to see what they come up with next! Stevie T – Jurassic Park METAL! The hilarious and ridiculous new Stevie T video is out now!! I had the honor of mixing and mastering this beast (no pun, really) and used our Custom Series drum samples judiciously throughout the mix!! Hope you dig – check it out here!! Hey all!! 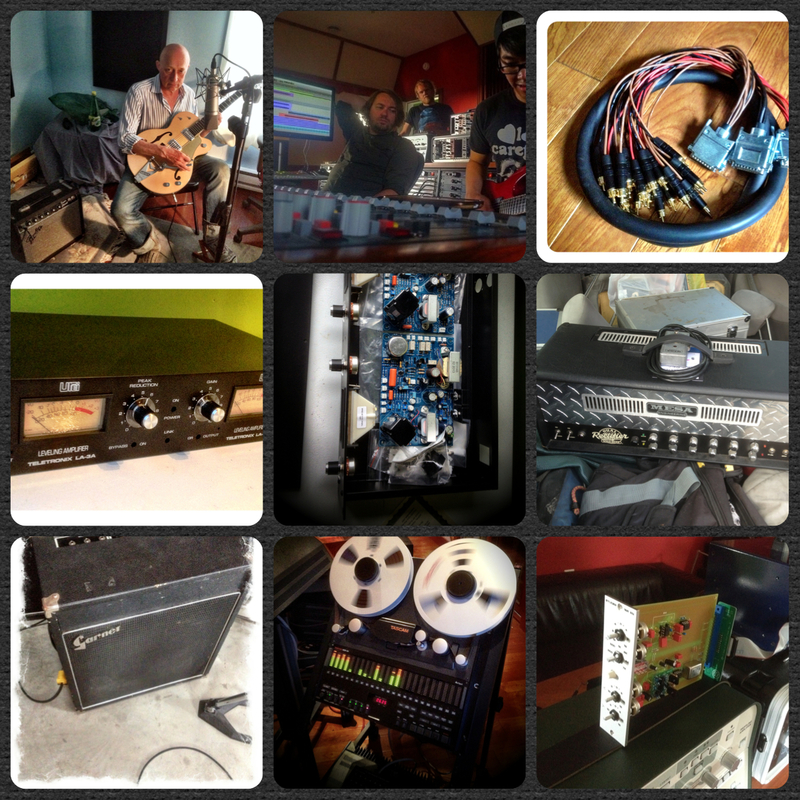 Our June recording workshop was a MASSIVE success!! We had a staggering 11 students in our little country studio learning their little hearts out!! We have one more workshop booked in 2018 at Beach Road for Sept 1/2 – half the slots are already filled, so if you’re interested in attending please contact me now!! Updated Discography and Now Accepting Crytpocurrency!!! Hey all!! I promise an actual update on new records and projects (although Instagram and FB are your best best for finding the latest up to date musical endeavours we’re working on here), but we DID manage to update the Discography to reflect some of the missing records from the past 2.5 years…! 😉 And, ALSO…we can now accept Bitcoin or Ether as forms of payment for making records!! Are you a nerd as well as a musician who’s been mining BTC or ETH for the past few years? Well, send ‘er on over and let’s rock already aye!?! I did a really cool interview with the legendary Eventide. Huge thanks for all the support!! Eventide rocks!! I’ve been working with industry veterans Eventide for several years now – honoured to be featured on their site! Check it out here! Radial Engineering is one of our favourite companies in the ENTIRE world. Made up of such incredibly dedicated human beings that truly love what they do, it really does show. I’m proud to be an artist with them and always excited with the new tools they come up with. Huge thanks for this great Blog Spot! Big thanks to Pro Sound Network for this great article! 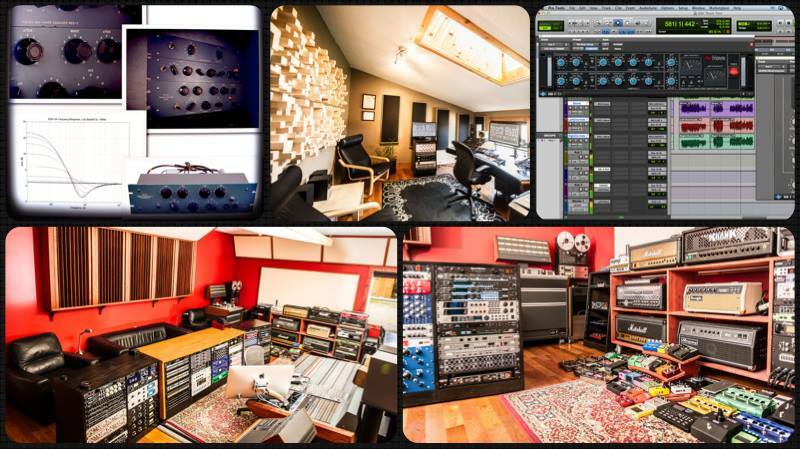 Our last recording workshops EVER will be held later this month, and we only have 2 spots left! April 22nd/23rd or April 29th/30th weekends. Don’t miss out on this great opportunity to learn all the tricks on Producing, Engineering, Mixing and Mastering a song with Siegfried Meier. Please check out http://www.siegfriedmeier.com/workshops for more info and to book today! 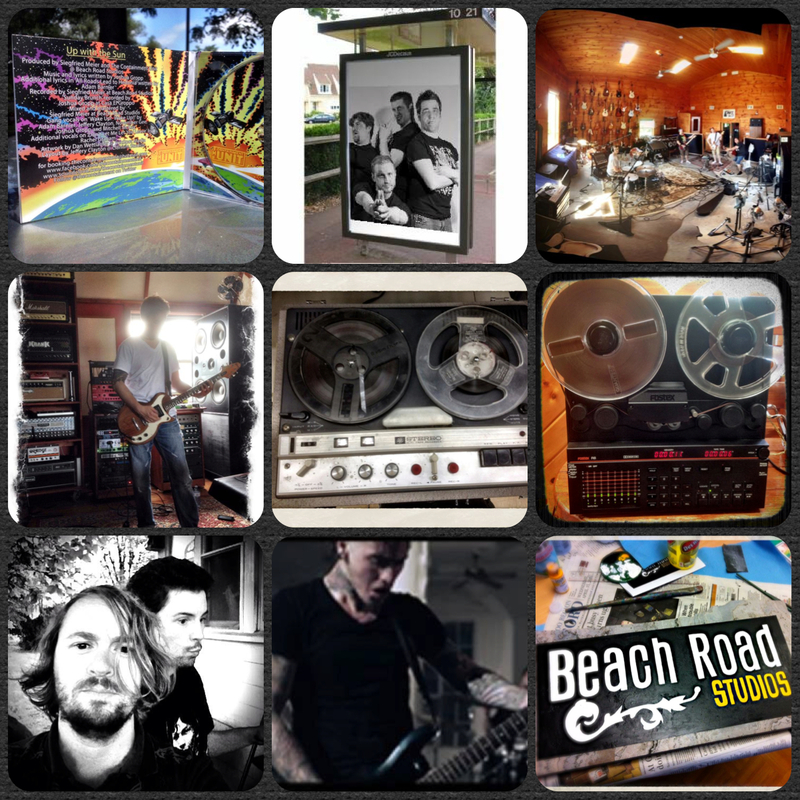 Beach Road Studio Workshops 2017 Announced! We’re super excited to announce our next 2 upcoming recording workshops here at Beach Road Studios!! April 22nd/23rd and April 29th/30th 2017 – two different weekends, your choice of what works best. As always, our workshops book up fast, so don’t wait until the last minute! Email siegfried@siegfriedmeier.com for more info and to book today! Been an insanely busy summer and fall here at the studio. 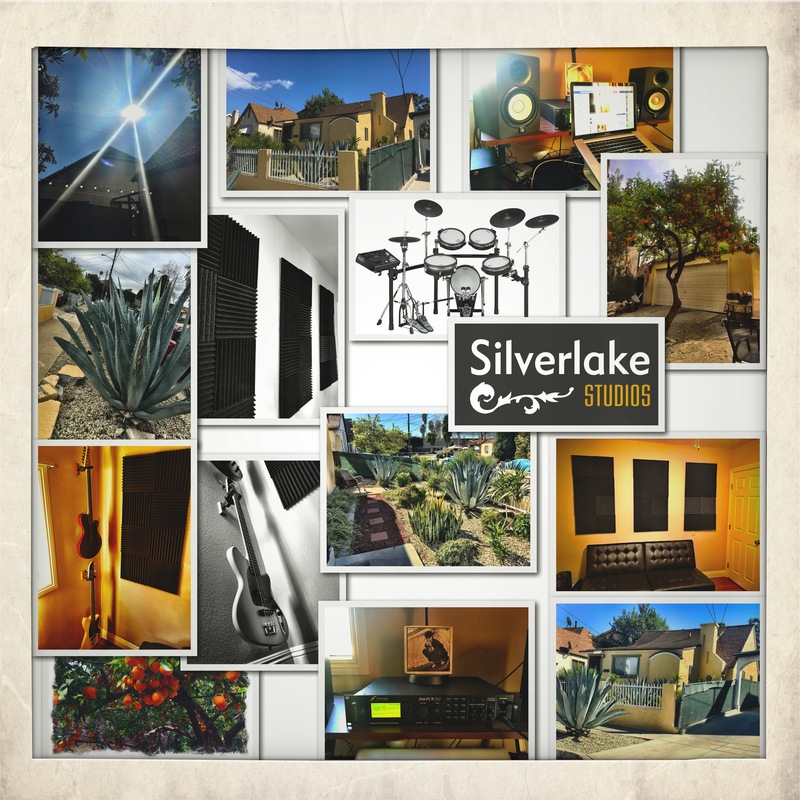 We made some great records and singles with Anthems and Ashes, The Ashgrove, Horwood, KINK, A Ghost Named Joe, Howl Said The Wolves, Sadukii, Artificial Dissemination, Slouch, Cashed In Kings and Stuck Out Here – some that are still in the process of mixing!!! Met a really great band called The World Over in LA fronted by the granddaughter of legendary guitar builder Ernie Ball and we created an insane 5 song EP together that is now available everywhere, punk rock veterans Face To Face were in working on a new song with me for an upcoming tribute compilation, and I co-wrote a killer song with legendary rapper DMX featuring some beautiful vocals by the talented Morgan Lander of Kittie! Work continues on the new b.d. Gottfried album as the new Charrlonmane full length, along with a new Studio B room here at Beach Road to provide some awesome lower rates for clients when needing to do overdubs and vocals. A Scully 1″ 8 track machine graced the control room this fall as well and we’re busy rebuilding and wiring it in – this is pretty much the holy grail of analog recording, and each input not only features line inputs, but MIC PREAMPS as well by way of vintage UTC transformers!!! I’ll be back at NAMM this year and will be working on a new single with The World Over and KINK in LA, as well as a few top secret as-of-yet unannounced projects. Happy travels friends!! 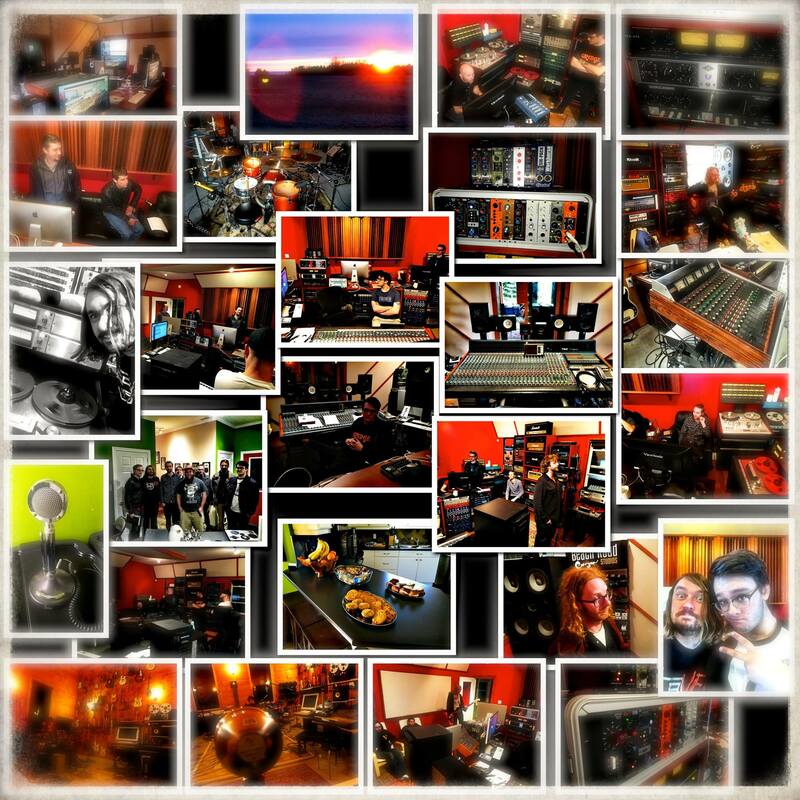 Beach Road Studios 10 Year Anniversary!! 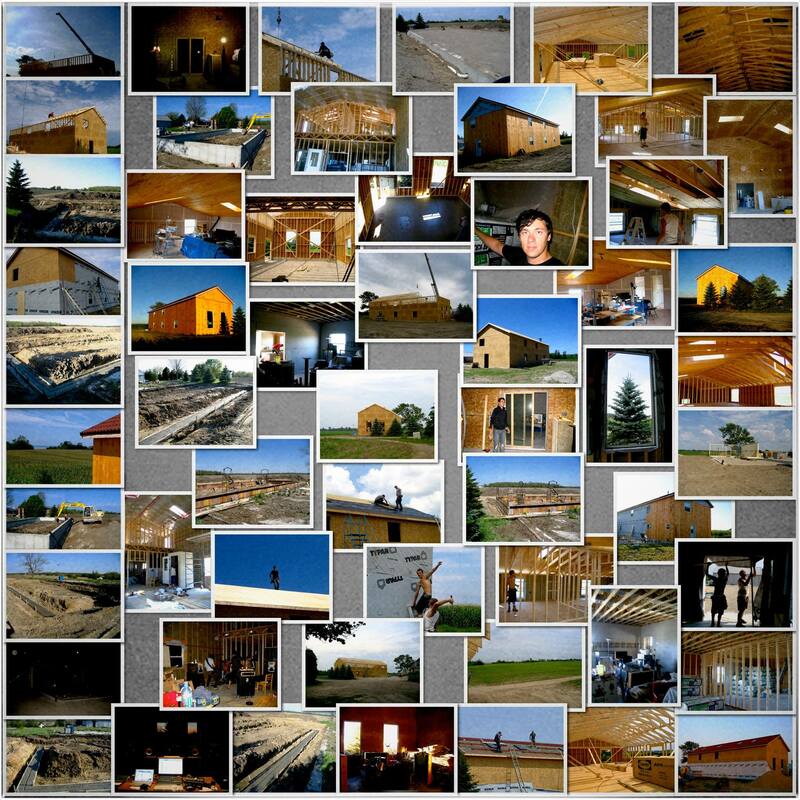 It’s incredible…it’s now been a decade since we first poured the concrete foundation for our vibey, country getaway studio!! We’re stoked to announce Beach Road also now has its own Wikipedia page – check it out here! Thanks to everyone for the wonderful years and music, on to the next decade! 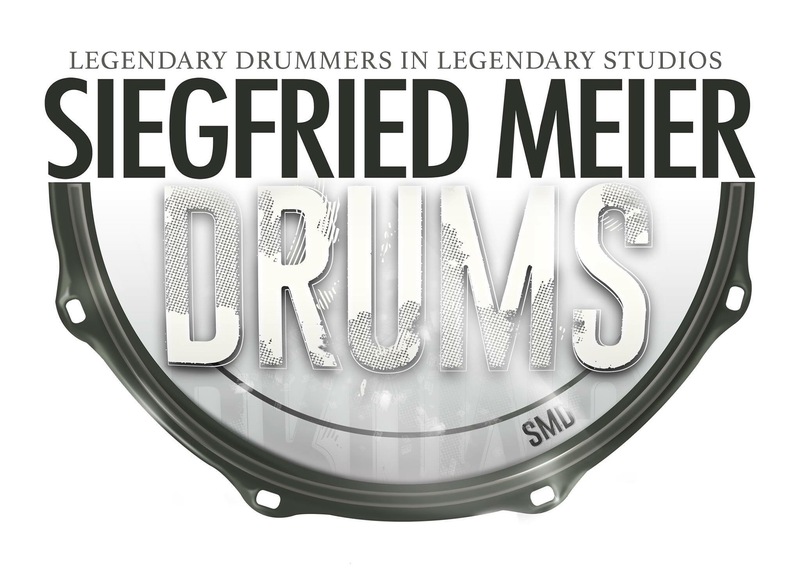 Siegfried Meier Drums Free Samples!! Took an amazing tour of the Remo drum head factory in Valencia, Santa Clarita, California this past week. Clearly the best drum heads in the world for a reason, and I’ve seen why today. We’ve been Remo fans for a long time here at Beach Road!! Attended the awesome Axes & Anchors cruise this past week! From Miami to Key West to The Bahamas and back, I got to meet and enjoy some legendary artists like Zakk Wylde, Tracii Guns, Gilby Clarke, Yngwie Malmsteen, Marty Friedman, Joe Stump, Thousand Foot Krutch, Breaking Benjamin, Bumblefoot, Alex Skolnick, Rudy Sarzo, Kathy Rhoads and so many more!! 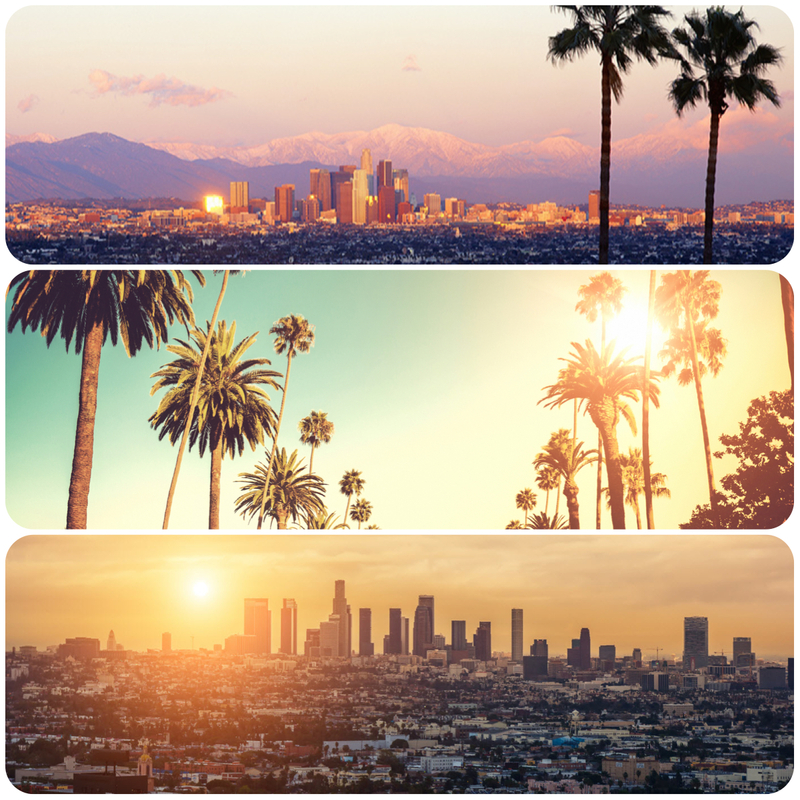 I’m stoked to announce that I’ll be hanging out in The City of the Angels for the unforeseeable future! I’ll be producing, engineering and mixing for a number of clients in both the L.A. area as well as back home at Beach Road on the beautiful shores of Lake Huron. Lots of exciting things to come so stay tuned! This is a project that’s been in the works for quite some time now…and I’m stoked to announce it now! I’m releasing a number of elite drum sample libraries and MIDI groove packs with a featured set of killer drummers in some of the most historic and legendary recording studios of the world. It’s going be a history lesson as much as anything else! From the outboard gear, consoles and mics used at each legendary studio, to the people each individual drummer has worked with, this is gonna be a hit with anyone that loves history and technology. I’ll have all the details posted on my website www.siegfriedmeier.com when the time is right. For now we’re hard at work on creating something really cool!! 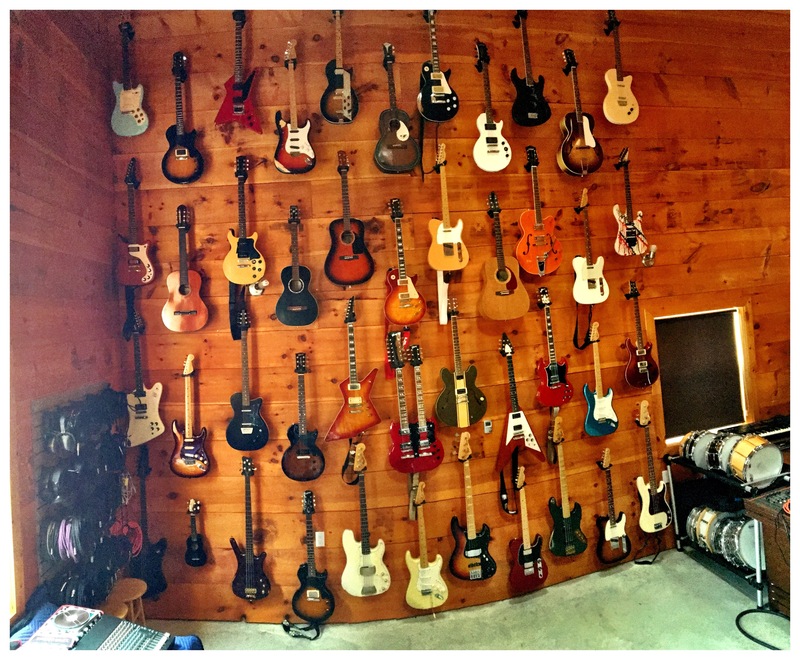 Our guitar wall at Beach Road got a rad addition this week! It’s been planned for some time, but the final top row is now complete – at 17′ high!! Lots of lovely colours to paint records with…mmmmmmmmmmh. NAMM 2016 was incredible!! So many great hangs, gear and fun! We acquired several new endorsements with Vintech Audio, Beyerdynamic, Emotiva Audio and several more to be announced soon, and can’t wait to use some of their gear on upcoming records. And now, to sleep off the leg and foot pain of walking for 4 days straight…until next year!! 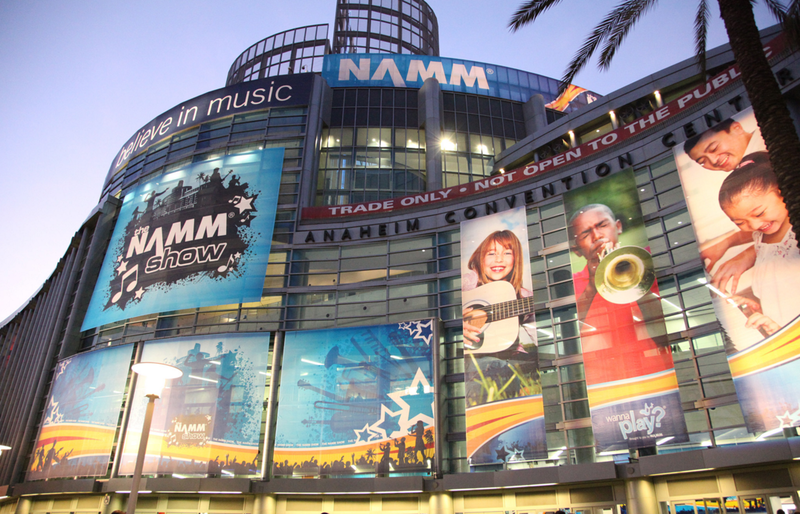 NAMM 2016 coming next week! I’ll be checking out the NAMM show again the year. The latest front panel has arrived from my favourite panel making place in the west! Time to build. 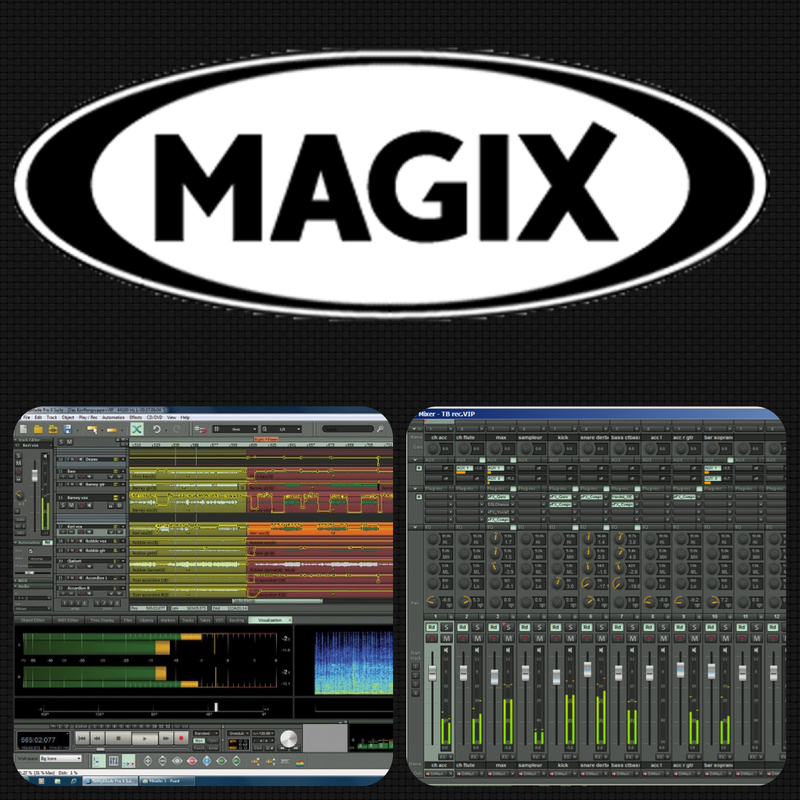 The awesome folks over at Magix Audio in Berlin did an incredible interview with me this fall. Check it out here! It’s been a crazy summer of 2015 so far!! Finished UK’s Not Tonight and The Headaches album, the brand new Tallan M.D. record, an awesome new single with Sound Glyphics, a killer EP with Toronto’s Russian Roulette (mastered by the great Troy Glessner), a great new track with a new band called PIN and an awesome EP with a new punk rock band called 30 Helens that will be going to vinyl in the fall. We finished an EP with a new band called Static Prevails that’s just headed to mix now, and the new Painted Faces full length is nearly done. Mastered some fantastic albums including a great EP for my good friend Julian and his new project No Good Crooks, and another great single for L.A.’s The World Over that’s been doing really well with nearly 15000 views! The well known psychic medium Kelly L. Elson was in with me to produce a 2 disc album, and we did a very cool vinyl transfer project for a friend utilizing a lacquer master disc from 1952, and recording vocals along with the original recording. b.d. Gottfried’s new record Motion Fever is out and doing really well on radio in Europe, and we’ve already started work on a new album along with remixing the old catalogue. Managed to squeeze in a number of electronics projects including building a pair of our BR500 mic preamps for a client, building a few new 500 series mic preamps and a Studer 169 500 series eq (with 5 more on the way, 2 for the mastering room!) and wiring up a ton of snakes for misc gear we have sitting here at the studio. 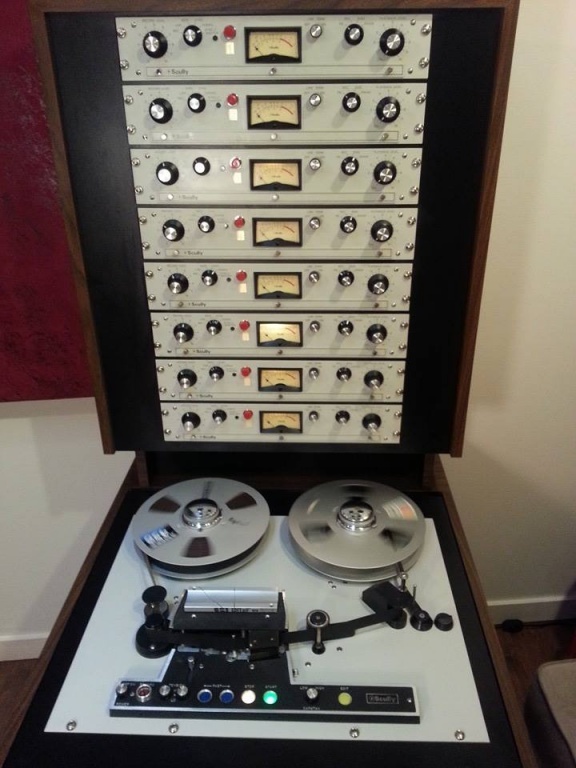 A vintage Fostex R8, a Roberts 770x, a 2nd Tascam TSR8 and MSR24 and an early 1960’s AGS stereo tube tape machine are now at the studio making sweet music again, a vintage mid 90’s Mesa Dual rec is now available here, along with a number of other misc vintage and “garbage” pieces of outboard gear. A number of old amps have been repaired and are now here for use – a Trace Elliot and a vintage 70’s Garnet are the most exciting! Kittie was back to film the studio portions of their new documentary, and we even did a “classic tracks” type segment going over the last 2 records multitracks that I produced with them. We have new records with the talented Serena Rutledge, Anthem For Today, Jailer’s Daughter and Punishment slated to start in the next few weeks, and another Beach Road Studio Workshop booked for the end of August!! Sleep…it’s for the weak!! Until next time! The new animated video for the first single off Motion Fever as been released! Created by Robert Shedlowich of Animotion Arts, the video has been in the works for several months. Check it out! I am SUPER excited to announce that myself and Beach Road Mastering are now on the Apple MFiT (Mastered For iTunes) Certified list!! We’ve been providing MFiT files for a little while now, but without certification albums cannot be badged as such on iTunes, regardless of how accurately they’re done. This is no longer the case, and anything coming through Beach Road will now be badged as an MFiT release! For more info on MFiT, please click here!